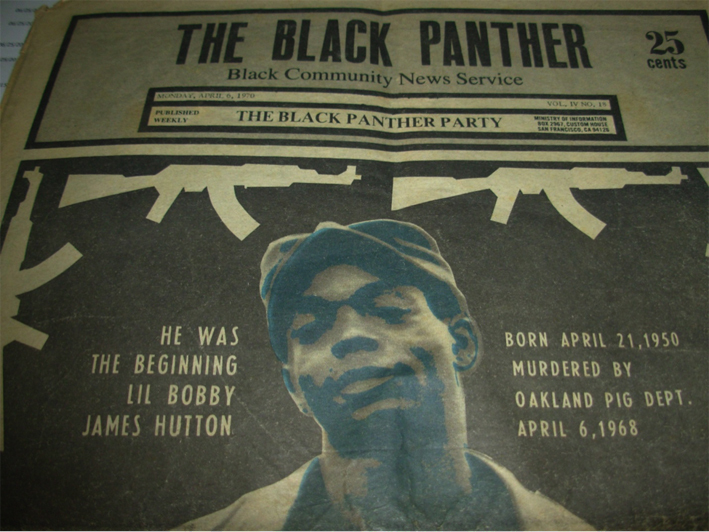 A Black Panther newspaper that I brought home from Vietnam. Racial tensions were high in 1970, both in the States and in Vietnam. Black soldiers viewed their oppression as exacerbated by being sent to fight in a war to keep the Vietnamese “free” when they did not have many basic freedoms at home. Slave bracelets and segregated cliques were common. The “race riot” in QL 4 is described pretty much as it happened, although there probably wasn’t the critical mass for a real “riot.” The author did witness a real riot while a law student at Duke University the year before: phalanxes of police in riot gear, clouds of tear gas, and flying rocks. It made the front page of The New York Times (Feb. 14, 1969).